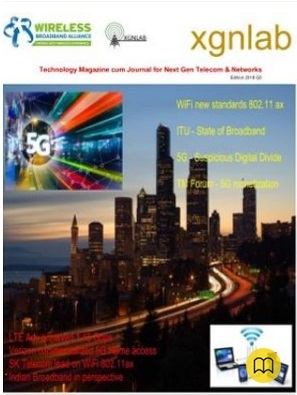 Telecom-News: #5G_India, DOT created 5G forum to develop Indian specific #5G uses cases and brought in Cisco to give a boost. 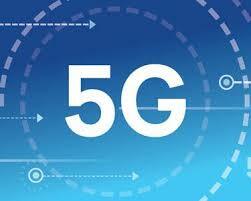 #5G_India, DOT created 5G forum to develop Indian specific #5G uses cases and brought in Cisco to give a boost. The two pacts are a part of the US technology giant's next phase of CDA program in the country. In the next phase of initiatives under company's ambitious 'Country Digital Acceleration' or CDA program, Cisco works with countries across the world to accelerate existing government goals for driving economic growth through high-tech innovation. DoT has written to the various multinational technology vendors including Cisco, Samsung, Nokia and Ericsson in addition to incumbent service providers such as Bharti Airtel and Reliance Jio to develop and showcase India-specific 5G use cases.